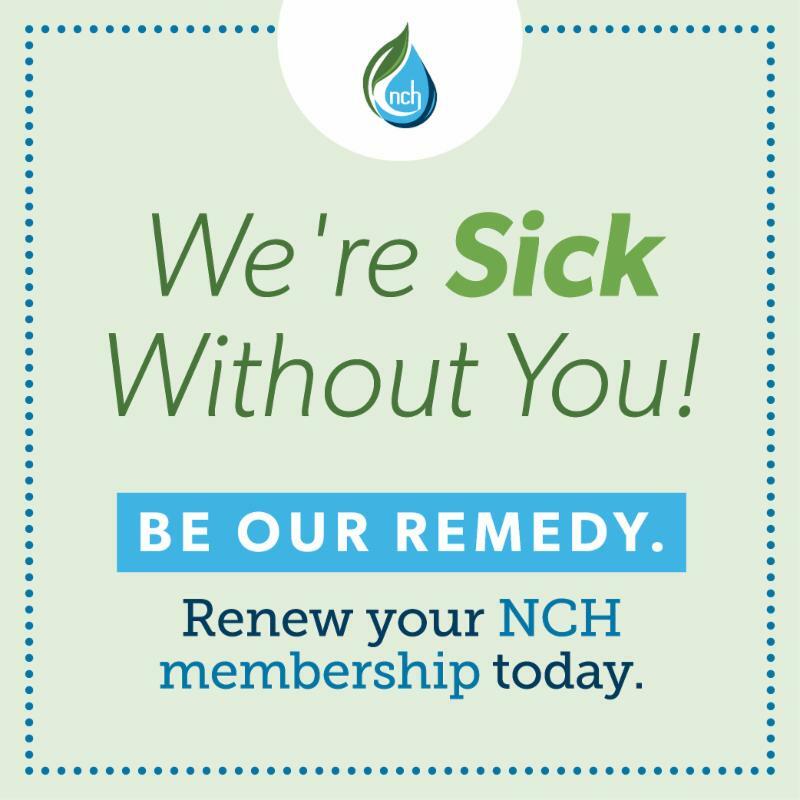 Leave a legacy of outstanding dedication and support by becoming a NCH Lifetime Member. You will receive recognition in Homeopathy Today and have your name forever engraved on our Lifetime Member Plaque. Be a stepping stone in building the path of sustainability for the National Center of Homeopathy. To learn more please contact Steve Clark, Membership Coordinator . 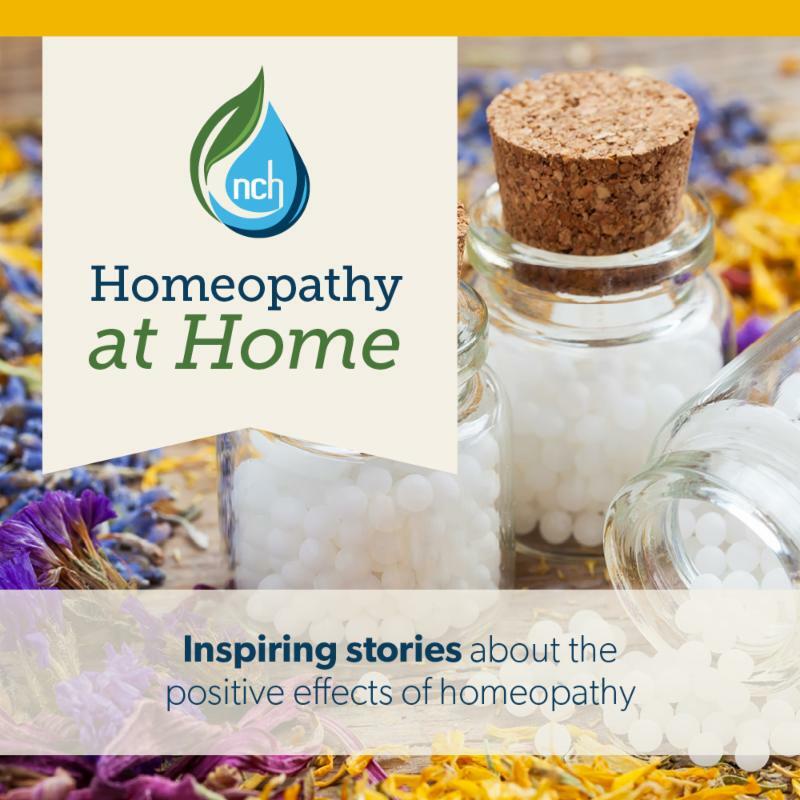 Dana Ullman’s E-Course “Learn How to use a Homeopathic Medicine Kit” is a $197 value for all NCH members. This 40 video e-course includes an ebook entitled “Evidence Based Homeopathic Family Medicine” which provides both practical information on which homeopathic medicines are used to treat 100+ common conditions. If you are looking to become a member, currently a member, or want to renew your membership this benefit is available to you! For more information on how to receive this benefit, contact i nfo@homeopathycenter.org . FDA Comment Period Extended for 6 More Days. Take Action! Encourage your families, friends and colleagues to contact their legislators and urge them to sign onto one of two (2) letters from Congress to the FDA! Letters are from Senator Orin Hatch and Representative Ryan Costello. Getting co-signers for these letters is a key advocacy goal.The deadline for contacting your legislators is April 16 in order for the co-signing process to occur before the FDA comments deadline of May 18. It is simple and quick! Enter your address to access your legislators and either send the sample letter that is shown or personalize it to add strength! Of course, phone calls and personal visits to your legislators are even more effective, if this is possible for you. Please join us in celebrating World Homeopathy Awareness Week April 10-16! NCH will be hosting an opportunity for you to interact with us through Facebook. There will be polls, questions, and various posts celebrating this wonderful week! Participants on social media will be put into a drawing for a homeopathic care package. All you have to do is be active! 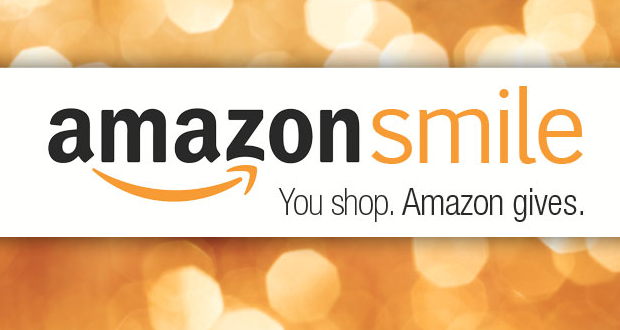 Winners will be selected randomly and daily. 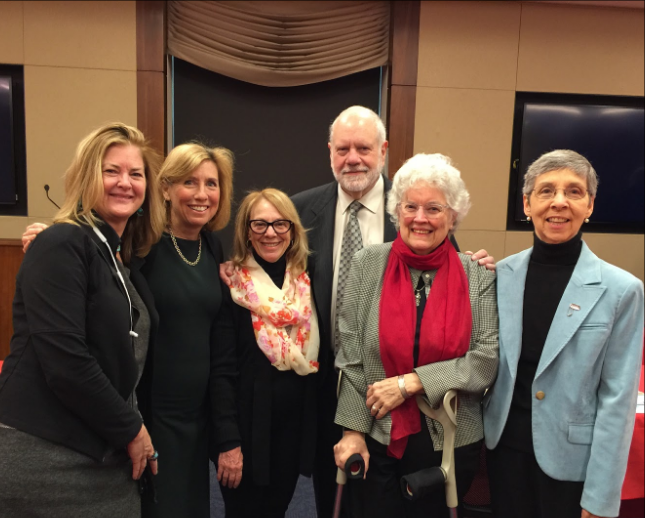 NCH board members Tina Quirk and Glenny Tinney attended the IHPC in WASHINGTON, D.C. They joined Reps. Mike Coffman, R-CO and Jared Polis, D-CO, who welcomed members of Congress, their staff and healthcare stakeholders to an inaugural meeting of the new Integrative Health and Wellness Caucus to a standing room only crowd on March 15, 2018. The collective efforts of the bipartisan team of Coffman and Polis, supported by the Integrative Healthcare Policy Consortium (IHPC), attracted a wide array of staff members representing the House of Representatives and Senate elected officials from states of Alaska, Colorado, Georgia, Maryland, Michigan, Pennsylvania, South Dakota, Texas and Utah. This is your chance to watch JUST ONE DROP from the comfort of your home! Each stream will be followed by a real-time Q&A with director Laurel Chiten and Rachel Roberts (CEO Homeopathy Research Institute) along with special guests. To make the film accessible to all, we are offering these streams for free or "pay as you wish". We greatly appreciate donations of any amount. All contributions go will help us cover our costs of the stream and go towards the continued distribution of the film. Have you recently tried a homeopathic remedy that helped a long-term ailment? Perhaps you are a parent who used homeopathy to help your child. Maybe you are a homeopathic practitioner who helped a patient. You might even be a healthcare professional who integrated homeopathy into a larger treatment plan. ﻿No matter your background, we are looking for stories to share with our community in social media and our newsletter. Dr. Frank King founded King Bio in 1989 and manufactures more than 500 pure-water based, contemporary homeopathic medicines for people and pets. King Bio also offers private label and a line for healthcare professionals. Learn more. 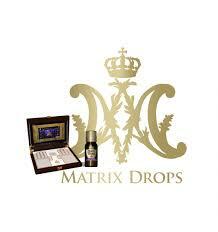 Matrix Drops has created a new category in the health industry by converting advances in science into effective quantum physical technology and products available to people, animals, and plants in their everyday lives. Matrix Drops Protocol promotes a healthier and long living through extraordinary quantum physics. Matrix Drop’s mission is to solve the biggest health challenges, deadly and autoimmune diseases. Learn more. ﻿It can be a frightening experience when your child wakes in the night with a violent cough. Learn how to distinguish between common childhood coughs, and what you can do at home to effectively bring rapid relief to the sufferer. 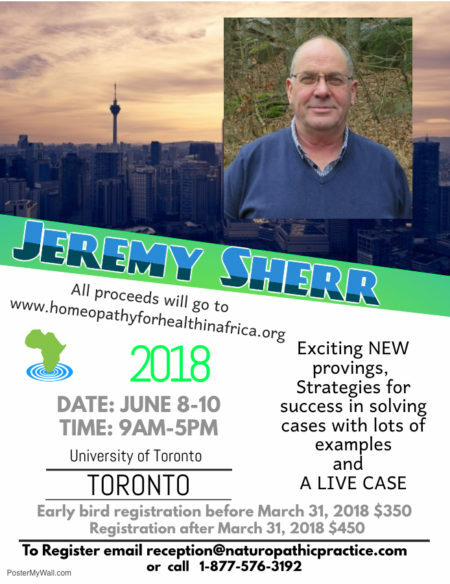 Kim will discuss why we cough, important symptoms to observe, and how to treat coughs using a web-based remedy finder application called Homeopathic HouseCall, as well as common Homeopathic remedies for coughs. Generation Z, young adults from 17-25, are struggling with anxiety, depression , who they are, becoming adults. Homeopathy supports our innate healing ability emotionally and physically. Having the support of homeopathic care during this time in a person's life can be game changing. Discussing the issues facing Generation Z and using examples from my practice of how homeopathy helped, I will present information about remedies for anxiety, depression, and headaches. We need two more Webinar presenters for November and December! If interested, please contact info@homeopathycenter.org . Include the title and a brief description of your presentation. In 2017, AIH began an effort to ensure that medical professionals in the U.S. have access to the latest in homeopathic research. To accomplish that end, the organization sponsored in-depth research webinars led by Dr. Iris Bell M.D., Ph.D. – reaching all accredited naturopathic schools (faculty, students and alumni) in the U.S. Over 2,000 medical professionals watched these very well received webinars in 2017. In 2018, AIH is shifting its focus to bring the latest in homeopathic research to conventional medical schools in the U.S. Dr. Iris Bell M.D., Ph.D. and Peter Fisher M.D. will be leading these presentations. So far, George Washington University’s School of Medicine has participated. If any member of NCH has a relationship with a U.S. conventional medical school and can facilitate the scheduling of a research presentation with Dr. Bell and Dr. Fisher, please contact Peter Gold at media@homeopathyusa.org . He will be happy to work with you. We are excited to share with our certificants the latest press release on the IHPC's Congressional Caucus on Integrative Health and Wellness. Read the entire document here ! We live in dynamic times and fundamental changes in the healthcare platform have never been more in demand than today. There is an increasing need for alternative, non-pharmacological, whole-person care options and this presents a favorable opportunity for Homeopathy to re-emerge as a safe, gentle and highly efficacious therapeutic approach. With the honorable status of the only nationally-accredited organization certifying Homeopaths, the CHC is establishing new solid grounds for the growth of the homeopathic profession. The CHC is raising the profile of our industry and is working hard towards a successful future for the CCH credentials. Dr. Nancy Gahles has been working tirelessly as our CHC Public Policy Advocate to represent the CHC as a Partner for Health with the Integrative Health Policy Consortium (IHPC), at the International Health Policy Consortium and at the National Health Policy Conference in Washington, D.C.
She brings her enthusiasm and drive as an experienced health policy advocate as our profession moves forward to expand the acceptance of our CCH certification. Nancy is a highly respected homeopath, chiropractor, author and advocate of the profession. She has become CHC's critically needed and savvy public voice to legislators and organizations within the greater health care landscape. We need your help and support! Donate Today and Invest in your Future as a Certified Classical Homeopath. Our goal is to raise $10,000. What can we accomplish with your help? "To give is to receive, which leads us to gratefully give even more of our time and talent and to experience more abundance in return. Those who travel to Haiti with Homeopaths Without Borders always seem to come home knowing they've made a difference and feeling fulfilled themselves. Dr. Devra Krassner, ND, of Portland, Maine, participated in HWB's trip this past January and found it to be a powerful experience. In a recent interview, she said, "I brought back with me far more than I expected in terms of rich experiences, new friendships, and the rewards of sharing homeopathy with people so willing to learn." She shares her story here and provides us all with a dose of inspiration. Additional information about HWB's work can be found on our website , facebook and Twitter . The world seems large only until we reach out to other people!"